Looking for a place to go fishing in Lake County? If you want to go fishing in Lake County you’ve come to the right place. Whether you’re looking to plan a family fishing trip or just want to find a place in Lake County to go fishing — I urge you to keep reading. I’ve taken the time to assemble a comprehensive list of places to fish throughout Lake County, California. The list includes lakes, ponds, rivers and streams along along with details about each location such as surface area, elevation, inflow, outflow, Geographic Names Information System (GNIS) ID and the fish species present. Pro Tip: View the California Department of Fish & Wildlife’s Trout Planting Schedule for Lake County, California. 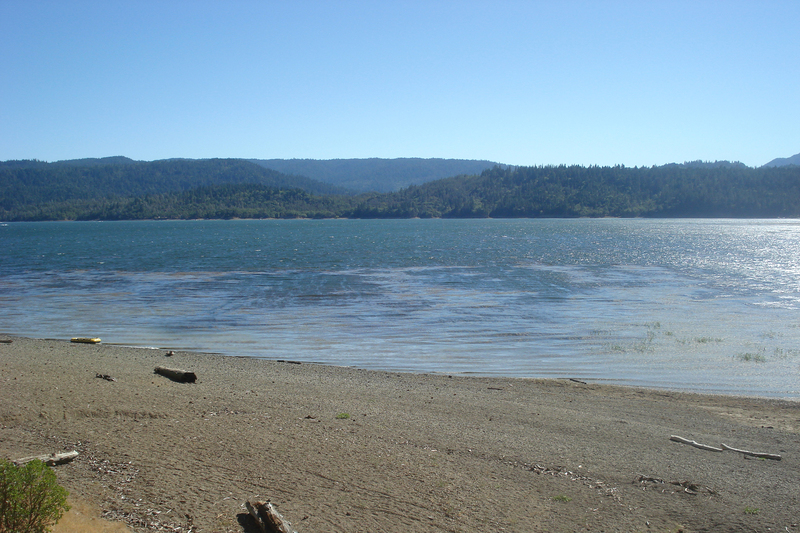 Clear Lake is a natural freshwater lake located in Lake County, California, about 90 miles north of San Francisco. 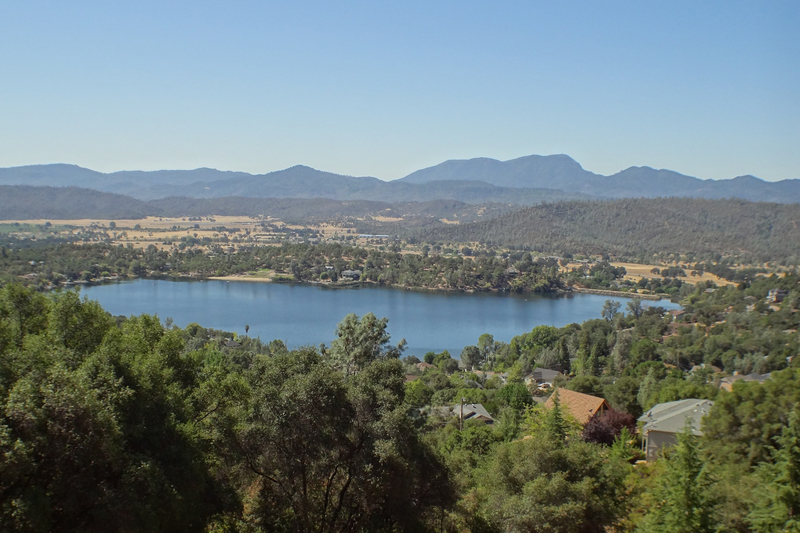 It is the largest natural freshwater lake that is contained entirely within California. 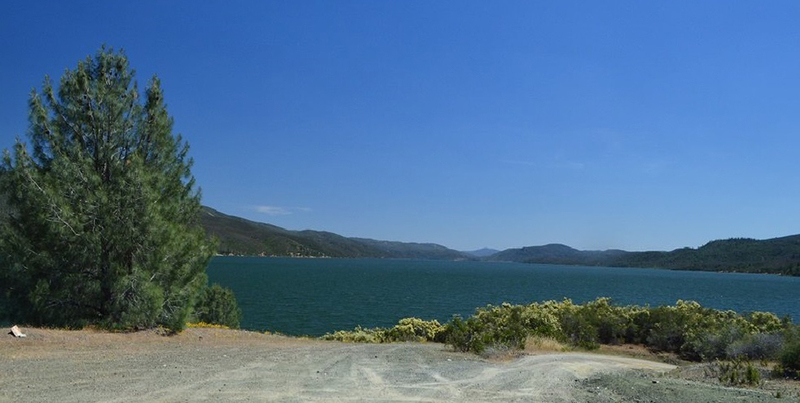 Known as the “Bass Capital of the West,” Bassmaster ranks Clear Lake as the #3 best bass lake in the United States and the #1 best bass lake on the West Coast. 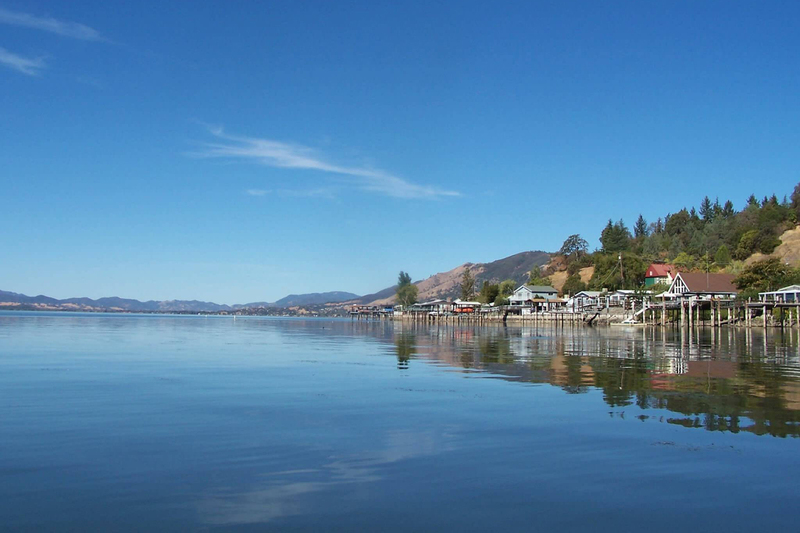 Clear Lake has an average depth of 27 ft (8.2 m) with a maximum depth of 59 ft (18 m). * Unsuccessful introduction or thought to be absent from the lake.